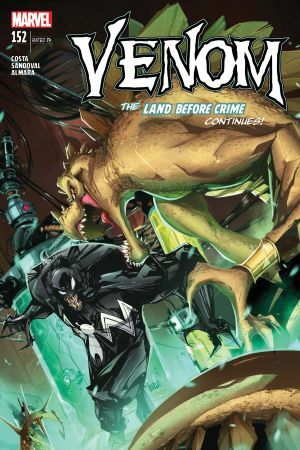 "THE LAND BEFORE CRIME" CONTINUES! 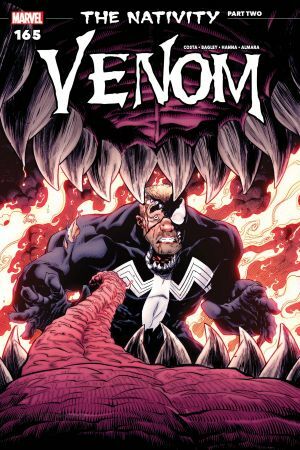 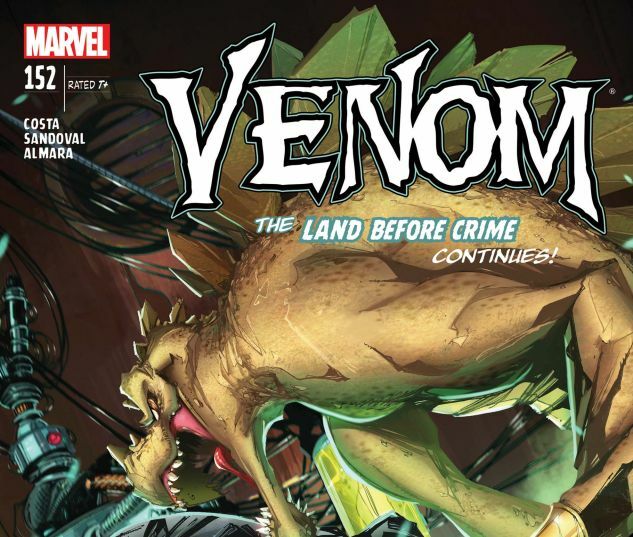 Eddie Brock and the Venom symbiote are reunited, but something's wrong! 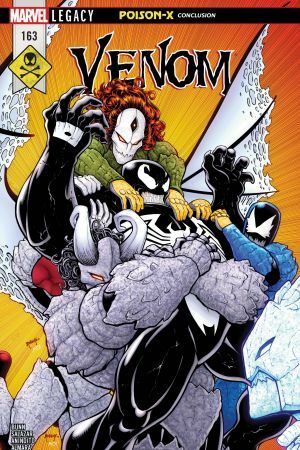 The symbiote can't contain itself within Eddie's veins and has started seeping out of his pores as he sleeps. 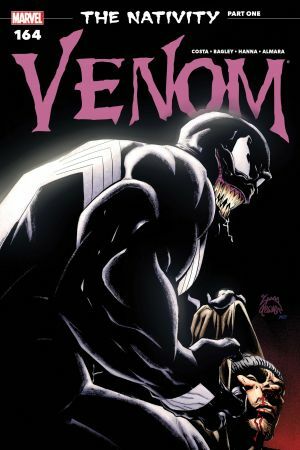 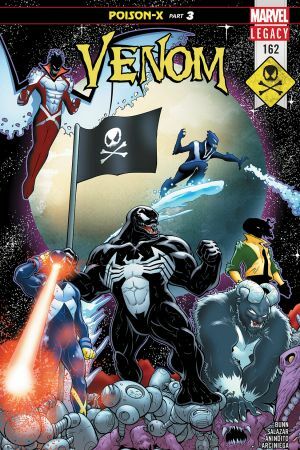 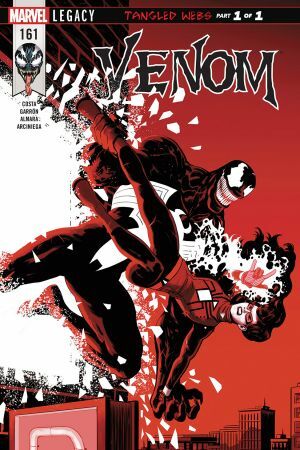 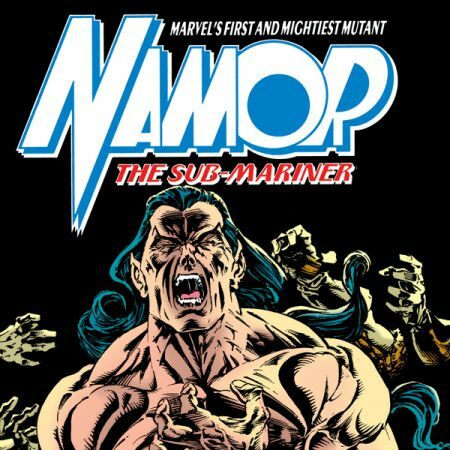 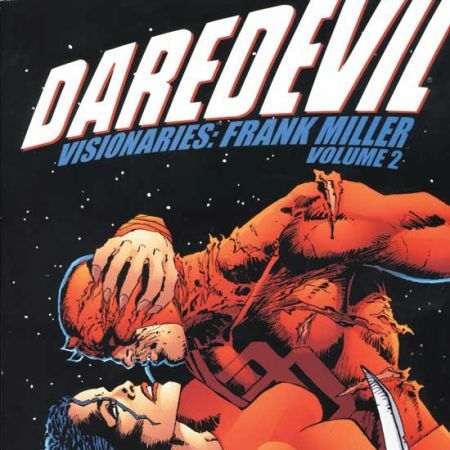 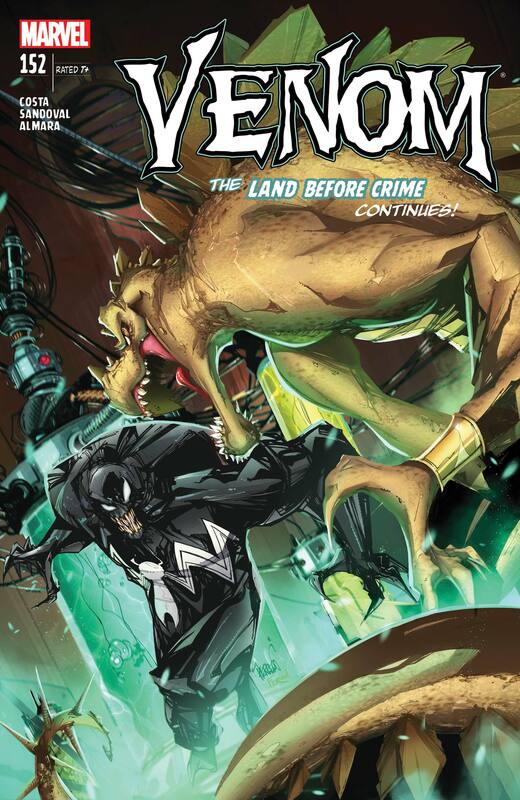 To make matters worse, Stegron is aiming to turn all of New York into dinosaurs by sunrise…and Venom is DINNER!